This 1,047 sq. 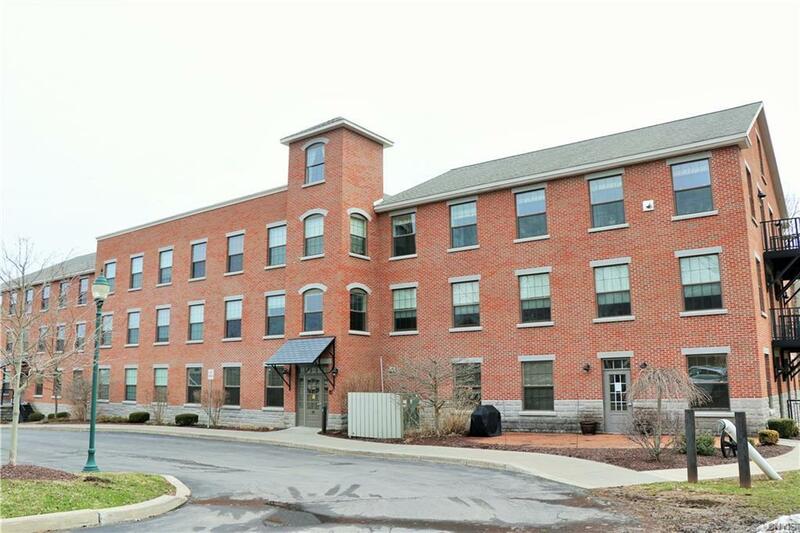 ft. Condo is located on the 3rd floor in the Upper Crown Mill with balcony overlooking beautiful Nine Mile Creek. Features a master bedroom with large bath with walk-in shower, 2nd bedroom, and large main bath. Open concept fully equipped kitchen with granite counters and pantry with drawers that slide out, living room with crown molding and hardwood floors overlooks Nine Mile Creek. 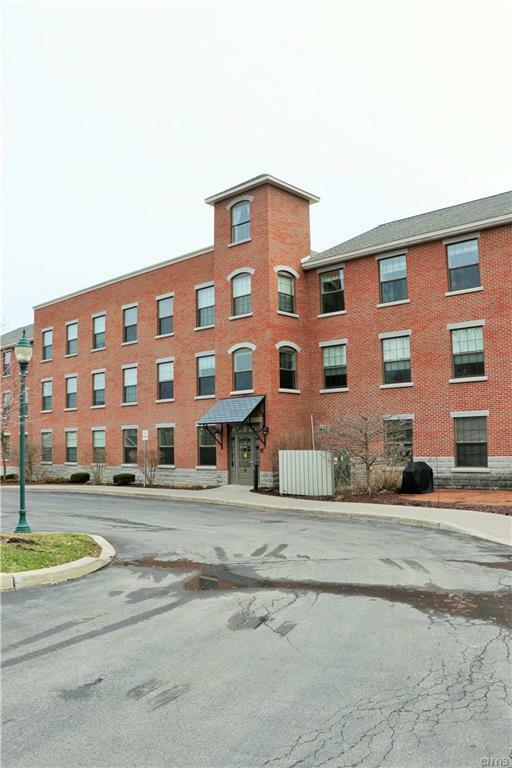 This unit has (1) assigned parking space under building and elevator access to condo. Seller has storage unit with shelves. 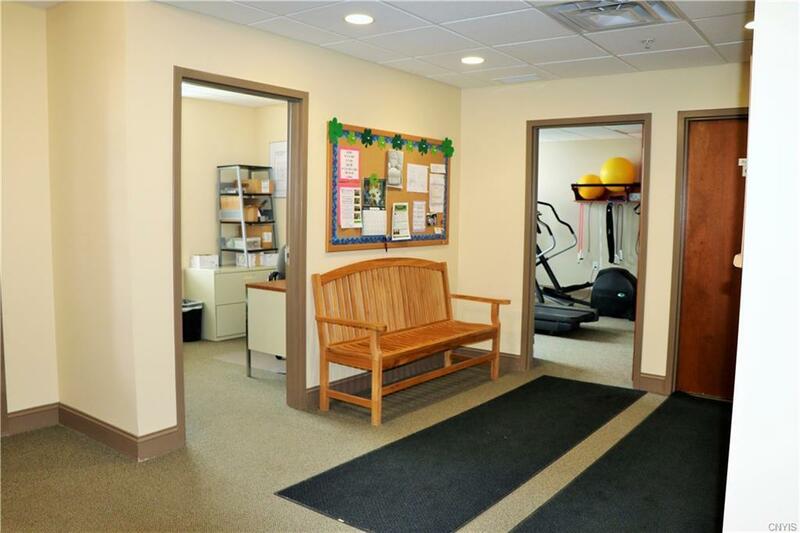 Amenities include exercise room, spacious community room with gorgeous fireplace, kitchenette and walk-out to patio for all your entertaining needs. 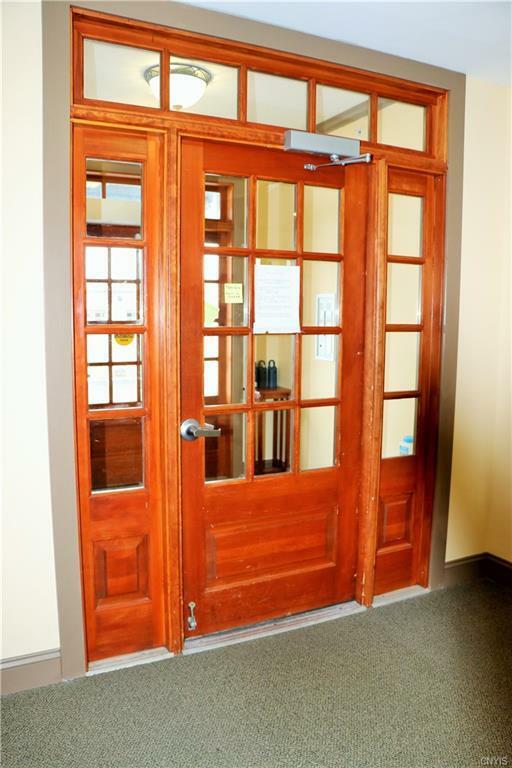 Enjoy the Marcellus library in short walking distance and convenient location to all Marcellus amenities.